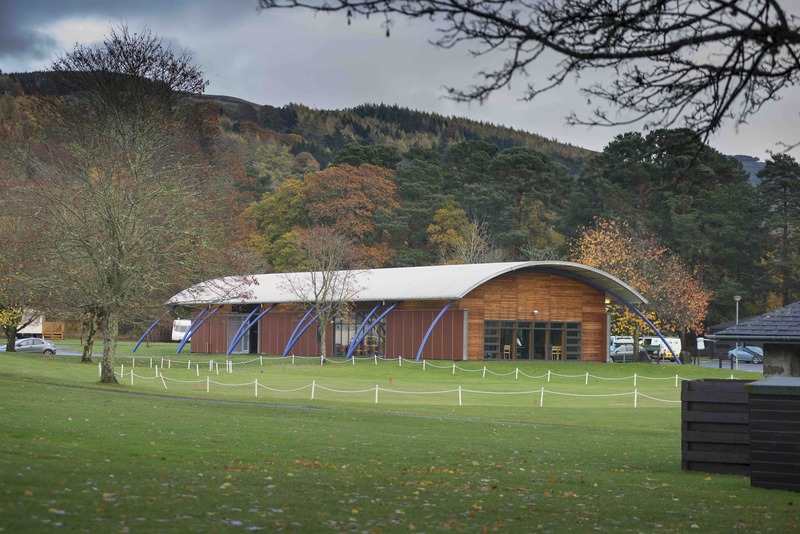 This picturesque park is situated in the grounds of Blair Castle, seven miles from the town of Pitlochry, boasting excellent shops, cafés, restaurants, distilleries, and a theatre. 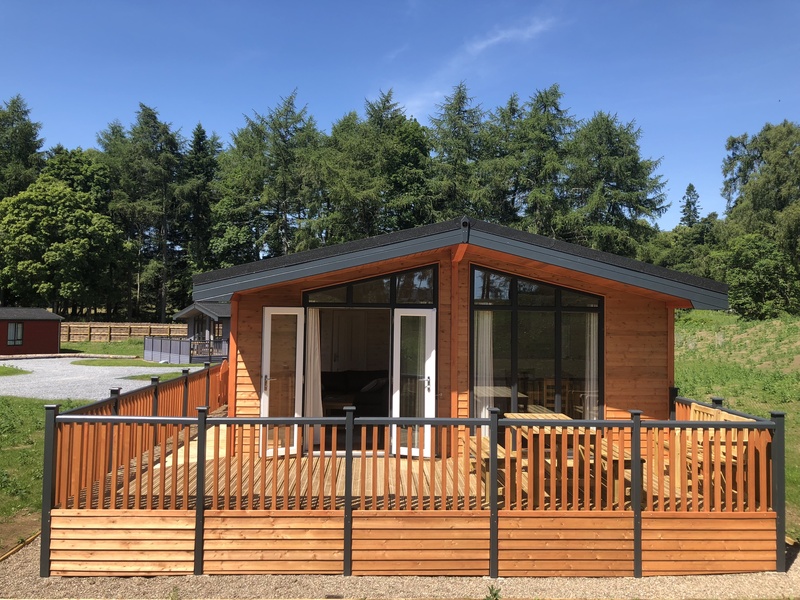 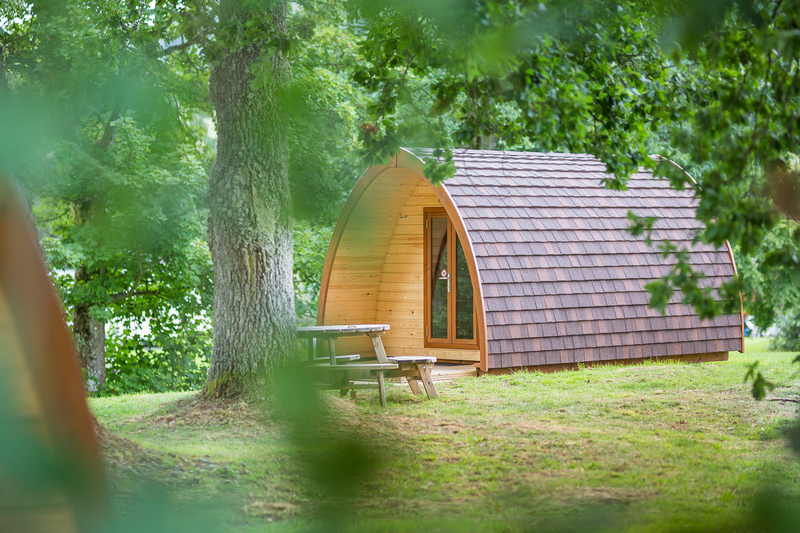 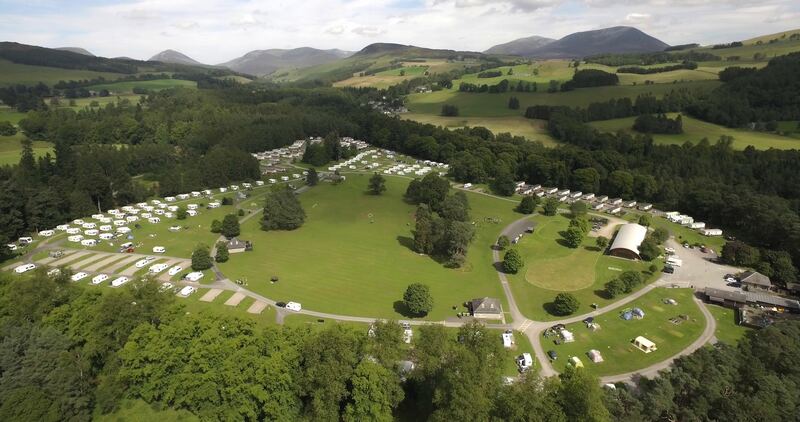 Set within the historic landscape of Blair Castle in Scotland and surrounded by the breathtaking scenery of Highland Perthshire, Blair Castle Caravan Park is one of the best-equipped sites in Scotland. 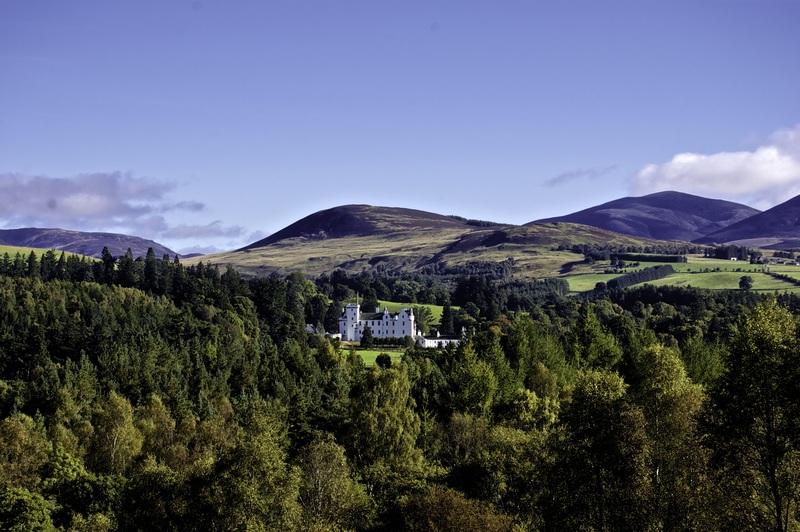 Located only two miles off the main A9 trunk road to Inverness, in the picturesque village of Blair Atholl, there are excellent transport links to the nearby historic towns of Pitlochry, Aberfeldy and Dunkeld and plenty to see and do in the area. 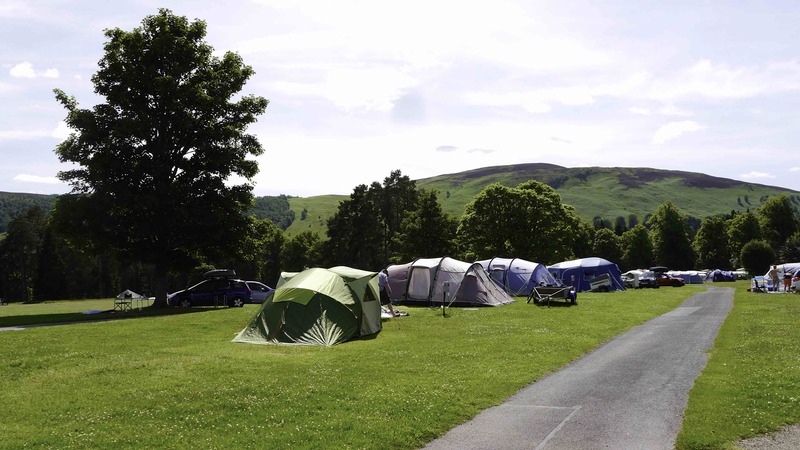 There are over 200 hardstanding and grass pitches across the park with plenty of space to park your vehicle next to your pitch. 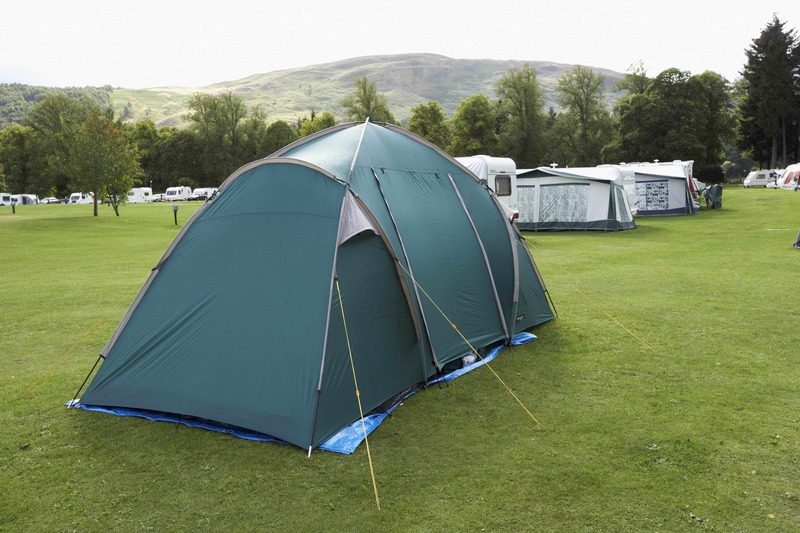 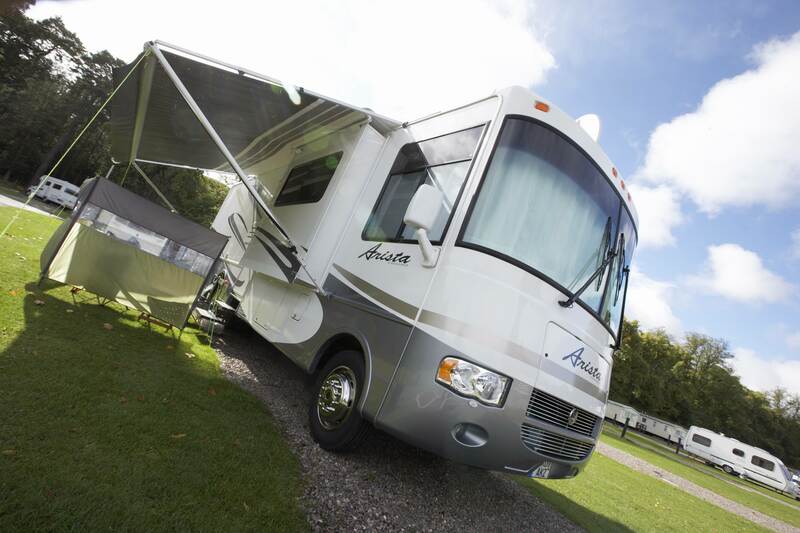 Most of the pitches can accommodate awnings and many are supplied with mains service. 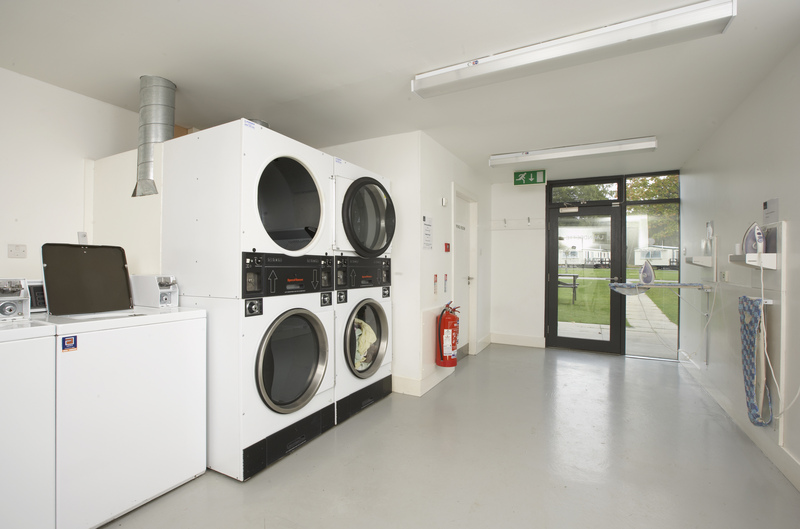 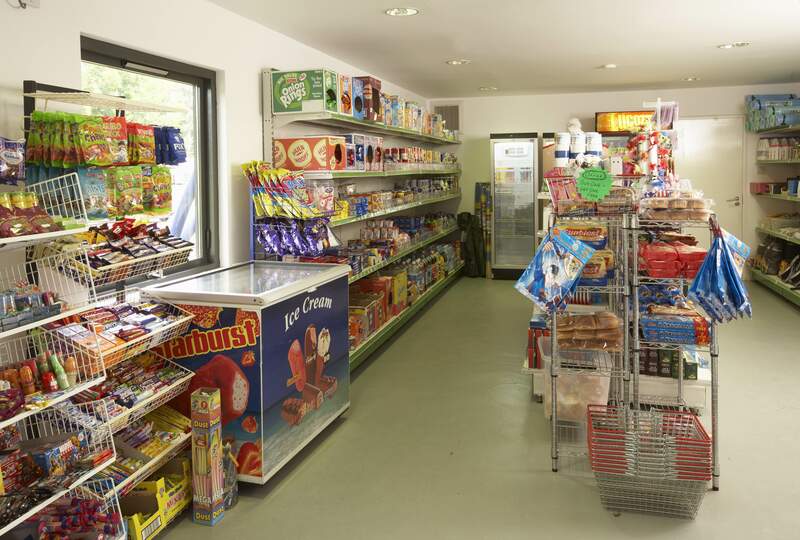 The modern reception building houses a shop, stocking everyday essentials; a games room and an internet gallery with WiFi access. 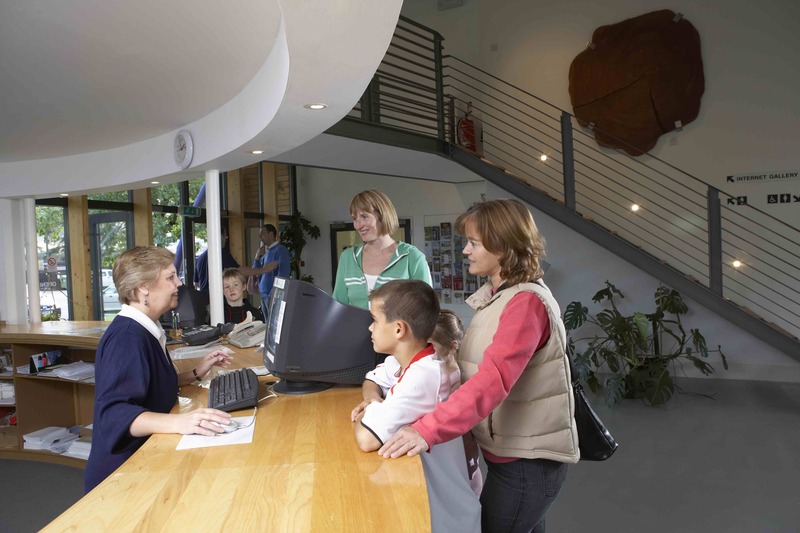 The park is also home to the Atholl Hair and Beauty Room, where a friendly team offer an extensive range of hair styling, massages and beauty treatments. 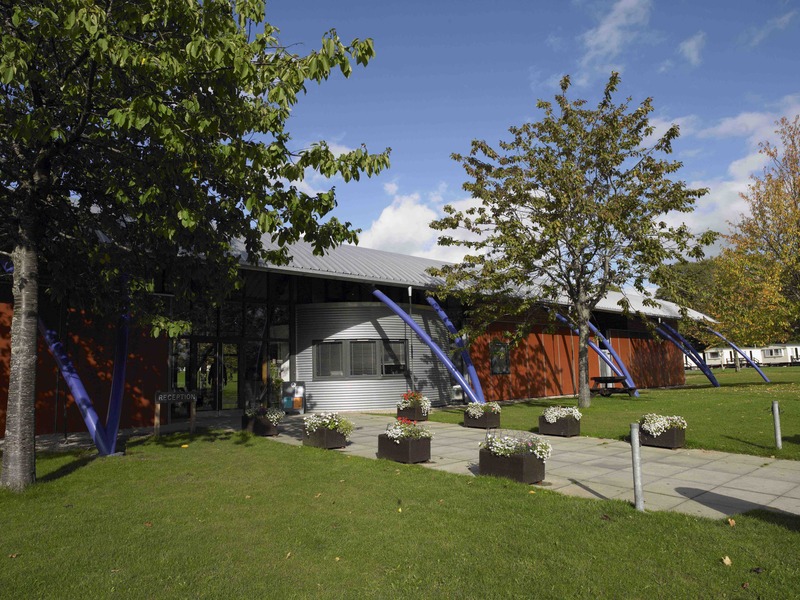 The park features a play area, putting green and 9 acres of green open space. 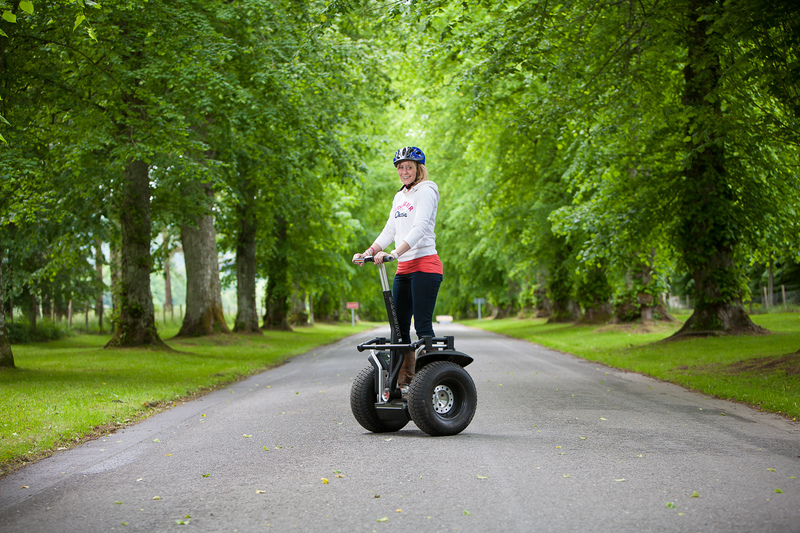 The park is also home to Segway Ecosse, providing a fun range of Segway tours around the grounds of the castle. 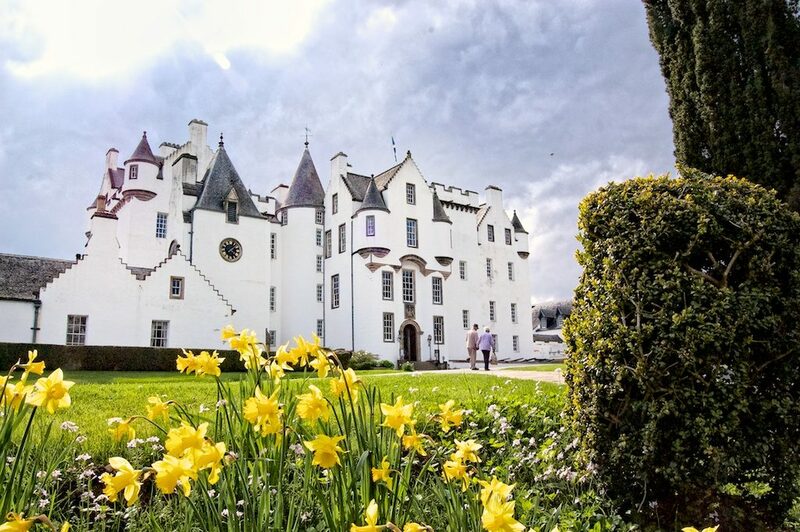 Enjoy discounted entry into Blair Castle, before enjoying a leisurely stroll around the picturesque 18th century walled garden and woodland grove. 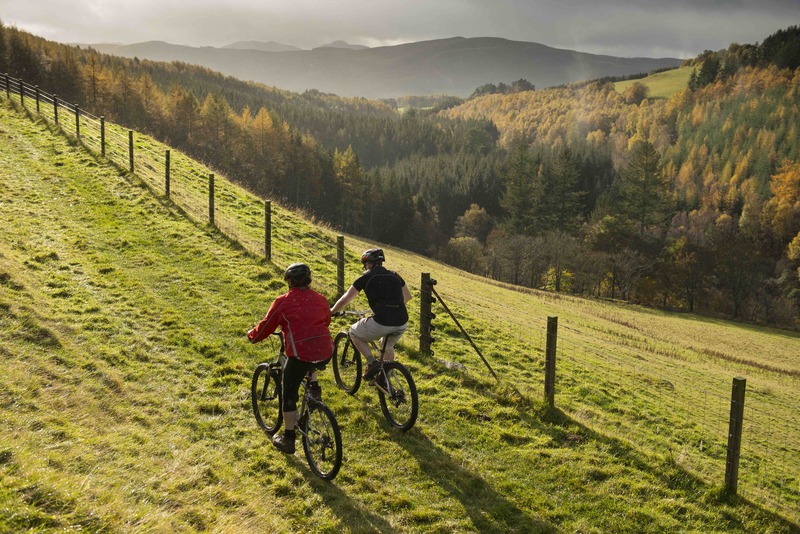 Walkers and cyclists will love the 40 miles of trails around the estate, accessible directly from the park.